After the release of Orange Tsai’s exploit for Jenkins. I’ve been doing some poking. PreAuth RCE against Jenkins is something everyone wants. While not totally related to the blog post and tweet the following exploit came up while searching. AFAIK you cant enumerate plugins installed and their version without (elevated) authentication like you can with things like WordPress. If you know how, please let me know. For the time being i guess it’s just throwing things to see what sticks. An exploit for the issue exists and is available here: https://github.com/adamyordan/cve-2019-1003000-jenkins-rce-poc it even comes with a docker config to spin up a vulnerable version to try it out on. What’s important about this particular exploit is that it IS post auth but it doesn’t require script permissions, only Overall/Read permission and Job/Configure permissions. I’m seeing more and more servers/admins (rightfully) block access to the script & scriptText console because it’s well documented that is an immediate RCE. This PoC is using a user with Overall/Read and Job/Configure permission to execute a maliciously modified build script in sandbox mode, and try to bypass the sandbox mode limitation in order to run arbitrary scripts (in this case, we will execute system command). As a background, Jenkins’s pipeline build script is written in groovy. This build script will be compiled and executed in Jenkins master or node, containing definition of the pipeline, e.g. what to do in slave nodes. 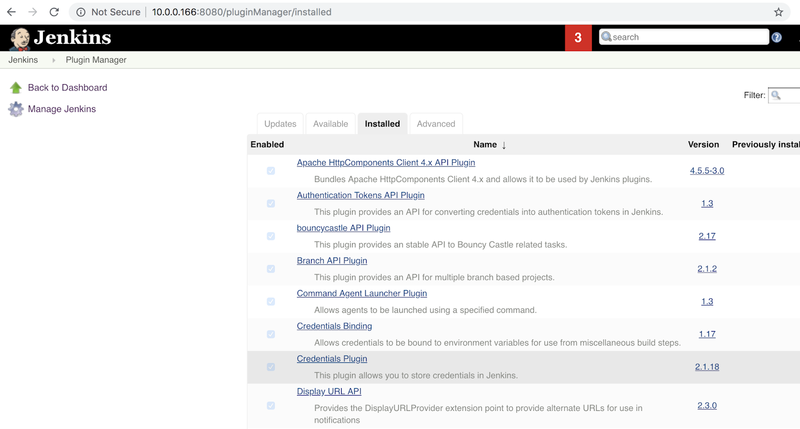 Jenkins also provide the script to be executed in sandbox mode. In sandbox mode, all dangerous functions are blacklisted, so regular user cannot do anything malicious to the Jenkins server. you can certainly pull a reverse shell from it as well. The TLDR is you can use this exploit to get a shell if an older version of the Script Security Plugin is installed and if you have Overall/Read permission and Job/Configure permission which a regular Jenkins user is more inclined to have and this exploit doesn’t require using the script console. Next Next post: What is Session Hijacking?